The article ws first published in Ukrainian at CACD by Volodymyr Kopchak. Having detained the Ukrainian journalist Pavel Sharoiko in Minsk, Lukashenka’s regime has passed the last line. For the Ukrainian side, this act should look like a point of no return, at least at the current historical stage of relations between Kiev and Minsk. And here are the reasons. It should be admitted, though, that Minsk managed to achieve certain successes on the European arena, and not only in the field of image-making. Foreign Minister Uladzimir Makey became handshakeable in Europe. Among other things, the EU lifted sanctions from Minsk due to such issues as (!) Liberalism in domestic politics and human rights. It would seem that one can only be glad for the neighbors. If not for one “but.” All these wins over sanctions were possible, among other things, thanks to speculations on the Russian aggression against Ukraine at international “auctions.” Until recently, Minsk played an unconvincing, but quite effective role-play, demonstrating, on the one hand, its commitment to “allied” geopolitical obligations to Moscow, and, on the other hand, demonstrating its “allied” neutrality, interest in trade and willingness to become a peace bridge for settlement of the confrontation in Donbass to Ukraine. As for the Crimea, it follows the Kremlin fairway making blasphemous signals to Kiev at different levels – “treat this with understanding.” So, the Europeanization of Lukashenka became possible thanks to Kiev, which systematically and consistently tolerated all this farce. The farce, which has become grotesque after the arrest of Sharoiko in Minsk, finally fixing the sign of equality between Belarus and regime of Putin. – Forcing the General Staff of the Armed Forces of Belarus to introduce the separatist quasi-state formation on the territory of Belarus – Veyshnoria, – in the legend of the joint exercises West-2017 as the main enemy of the Union State of Minsk and Moscow; a number of other overt provocations and demonstrations of superiority during the exercises – from non-arrival (for the first time in the history of the exercises) of Defense Minister Shoigu to Belarus, to the drilling of management and operational subordination of the Armed Forces of Belarus, while excluding “Lukashenka’s headquarters” from the managerial level. – The daring abduction of Ukrainian citizen Pavel Grib by Russian special services in Homel and his export to Russia with wild accusations of terrorism (indicative distancing of Minsk from the situation with Belarusian Foreign Ministry’s mocking comments in response to the requests of Kiev). And now we have the arrest of journalist Sharoiko who is charged of espionage – the standard procedure of the Russian FSB, conducted by the local KGB. 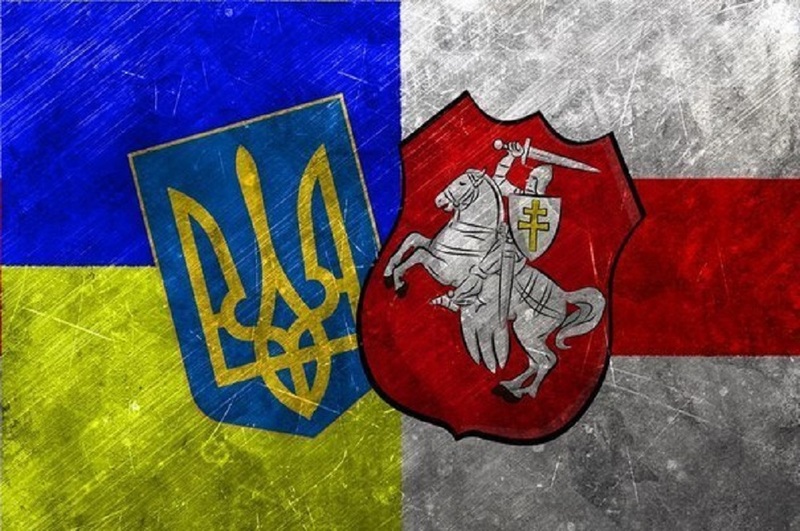 And the release of information on the detention occurs in unison with the proposal of the Belarusian Foreign Ministry to place Belarusian peacekeepers in the Donbass. This escapade of Minsk looks like cynicism taking into consideration the cardinal divergence of Ukrainian / Western and the Kremlin’s positions on the peacekeeping mission (in particular, absence of any agreements between the negotiators Volker-Surkov). This is exactly how Kyiv should treat it, as well as other “constructive” initiatives. The Kremlin could easily “break” the desire of the regime in Minsk to get closer to the Europe, if desired. For example, the next imposition of a milk embargo on Belarus for several months can become an irreparable blow to the Belarusian collective farms, focused exclusively on the Russian market. Belarusians remember well that during the last such embargo news about the problems of the collective farms resembled reports from a war. However, in this case, Lukashenka would look like a victim in the eyes of the West, and this is not what Moscow needs. What is important for the Kremlin here is to completely smear the Lukashenka’s regime – tyranny, detention of journalists, a completely pro-Kremlin stance on Ukraine, a completely spoiled relationship with the latter. I really want to be wrong, but there are reasons to believe that journalist Sharoiko’s fate will be determined in Moscow as part of a certain Kremlin’s scenario, just like the fates of dozens of Kremlin’s political prisoners. And Lukashenka’s chances to leave a personal stamp on the matter are slight. Adequate Belarusian experts, who against all the odds survived in this reserve of insanity, repeatedly made comments like: “Lukashenka knows everything, it annoys him (especially what concerns Grib), he’s being screwed over, it’s just a collapse of the power system block.” Similar things will probably be said about the situation with Sharoiko. 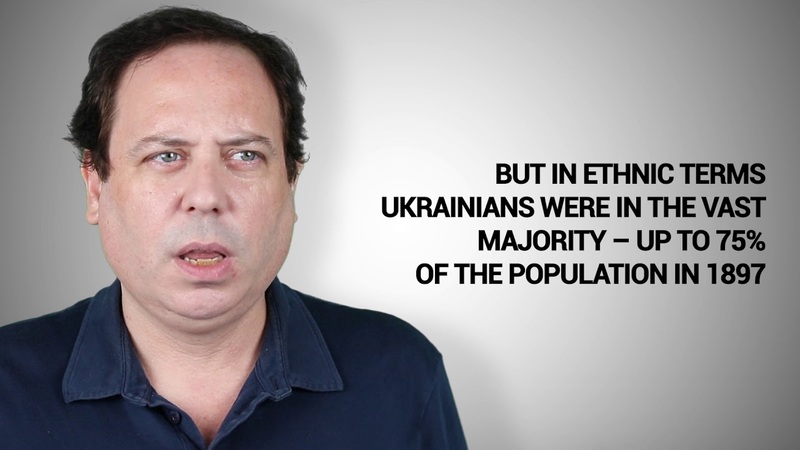 However, what difference does it make for Ukraine? What difference does it make for us – it was all sanctioned by Lukashenka, performed by the Russian FSB on their own or by their branch represented by the Belarusian KGB, which is beyond the control of the long-standing local ruler? Consequently, the Minsk current regime deserves zero tolerance from Kiev, which is to result into a hard-line policy towards Belarus in all directions – in the security, economic, information, diplomatic spheres, with raising the issue of setting sanctions similar to those used against Russia as a country-aggressor. One day Minsk will realize that one cannot be half pregnant when hold in vassalage from the Kremlin. Ukrainians managed to get rid of their own leader, who thought that it is possible. He now lives on Rublyovka, his family despises him, as well as the former Motherland and the Kremlin curators who have to put up with him just “by the rules.” He is despised by the whole world. So why do we care for the fate of a ruler who has every chance of becoming his copy?